FJELLGUIDE.NO is a Norwegian guide company who operates in Norway and in the Alps. 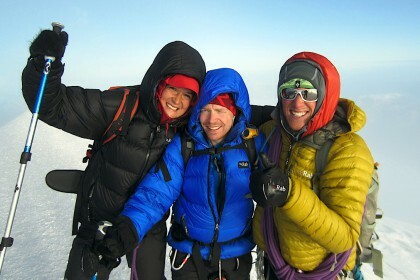 We offer guided trips and courses for groups and individual clients with IFMGA mountain guides. 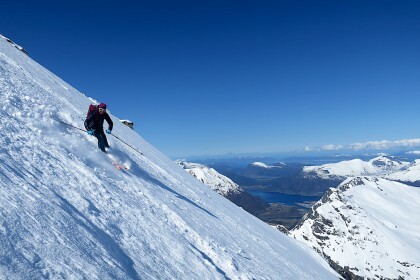 Experience skiing from mountain to fjord in the amazing mountains of Romsdalen on the West coast of Norway. 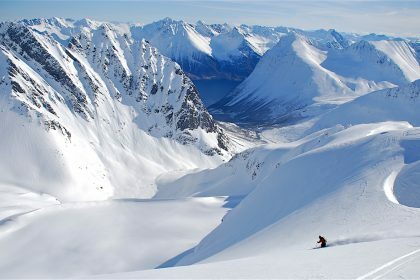 Guided ski touring trips on the west coast of Norway, and in Lyngen and Lofoten. 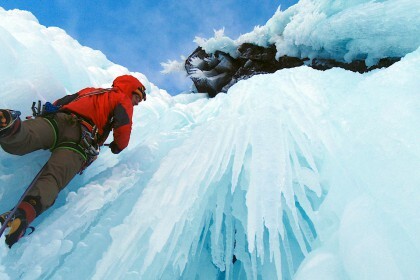 Guided ice climbing trips and courses in Norway. Rjukan, Hemsedal and the west coast with IFMGA guides.